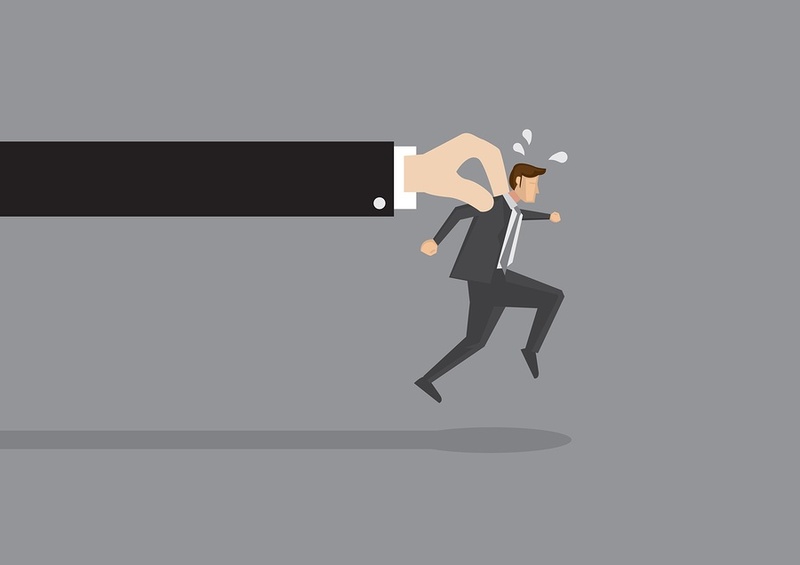 How B2B's get caught in TCPA Litigation. You almost can't buy outside leads today as a Business to Business outreach entity. 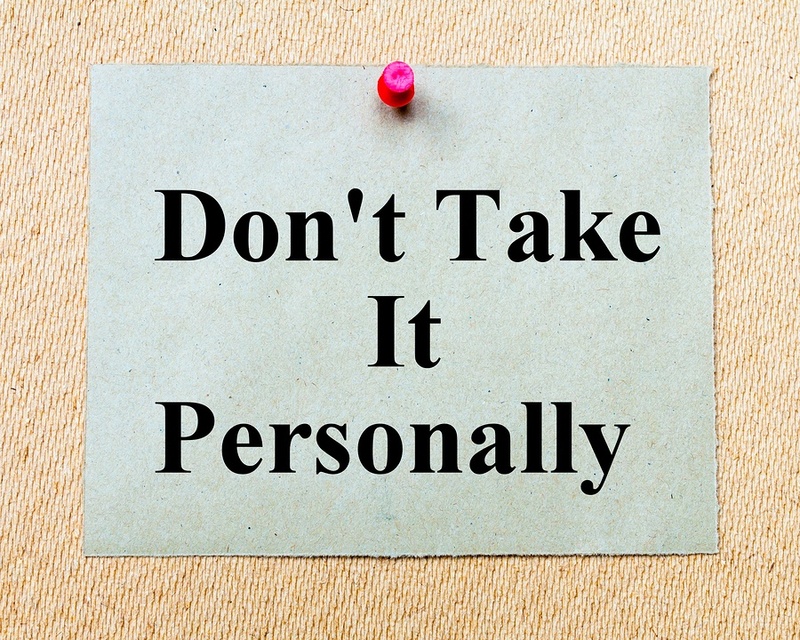 Traditionally, B2B's have casually sold prospects among themselves, eventually losing track of where each came from - if it had proper TCPA compliant language or how many times it had been re-jiggered. This worked pretty well until cell laws became owner agnostic in 2013 and litigation increased, particularly against companies calling other companies. 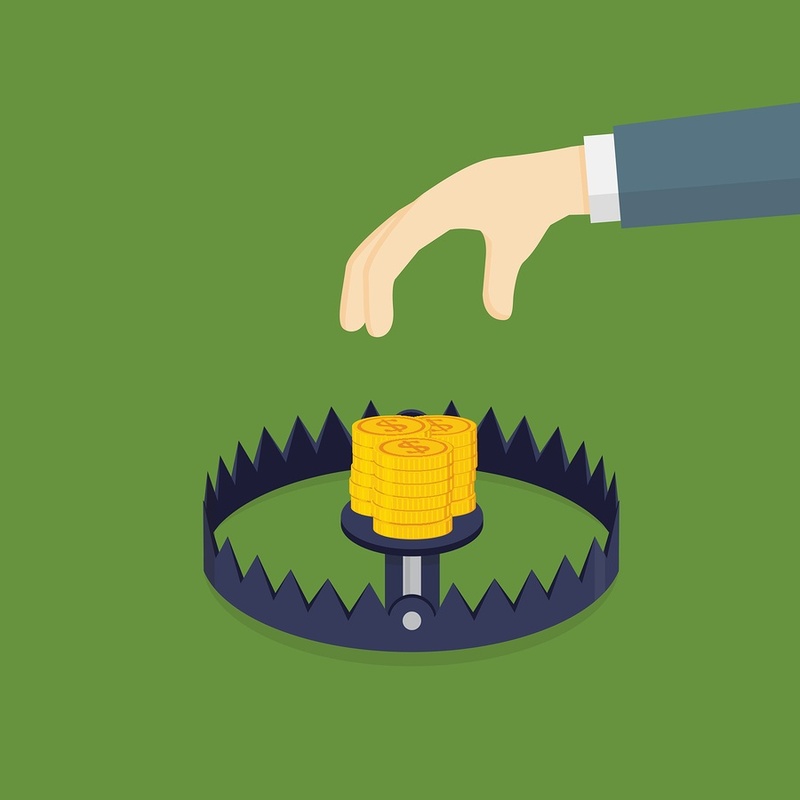 5 Small Business Calling Traps. 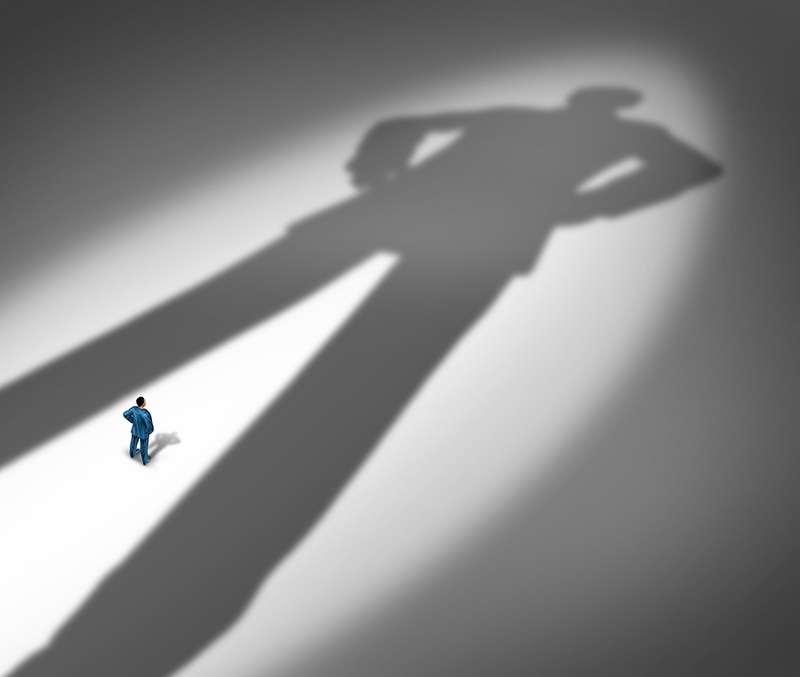 How much number supression should should you do when calling small to medium sized businesses? If you remove every single cell - will the calling universe of potential prospects be too small? 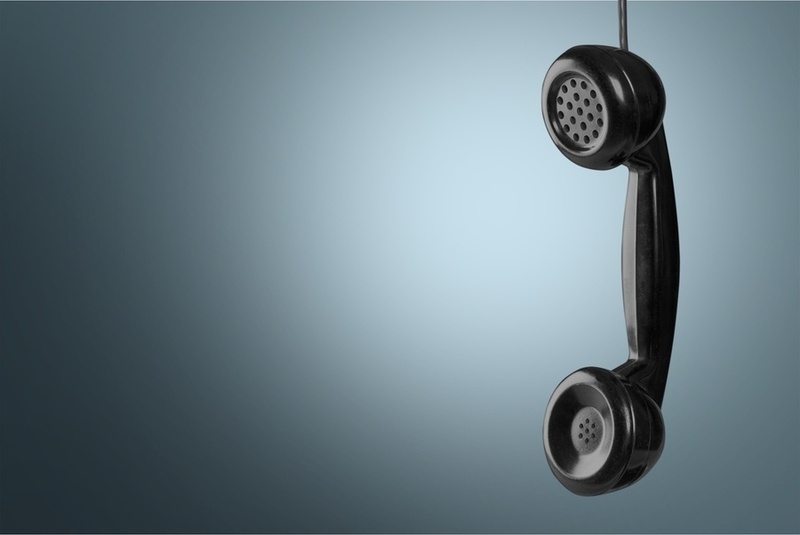 Companies making business to business calls continue to end up in TCPA court - and losing. I'm in TCPA Court now, but it probably won't happen again, right? Because I'm B2B! How many times will it take B2B's sued under the Telephone Consumer Protection Act to understand: This is not a one-off. This will happen again. More expensively and more often. And the sooner you understand, the sooner you can take advantage of the many call legal protections afforded B2B over B2C callers. I'm being Personally Sued for B2B TCPA violations. mPredatory attorneys can't pierce my corporate veil over TCPA legal complaints, right? That's why I incorporated. To safely sell immediate cash infusions to businesses. Or to help doctors offices find critical employees. Or sell software to other companies. B2B's: Train your sales agents to recognize TCPA lawsuit baiting. How do you know when you're talking with a potential professional TCPA plaintiff: Does the call recipient speak like a lay person? Are they answering/reading from scripts? Are they asking questions completely unrelated to the product or service you're selling? Pro TCPA plaintiffs derive significant amounts of money from suing call centers and businesses. 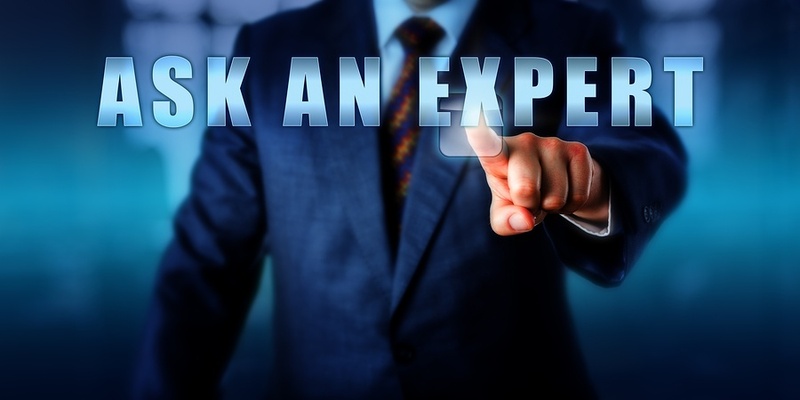 You can teach your sales agents to identify them if you know what to look for. 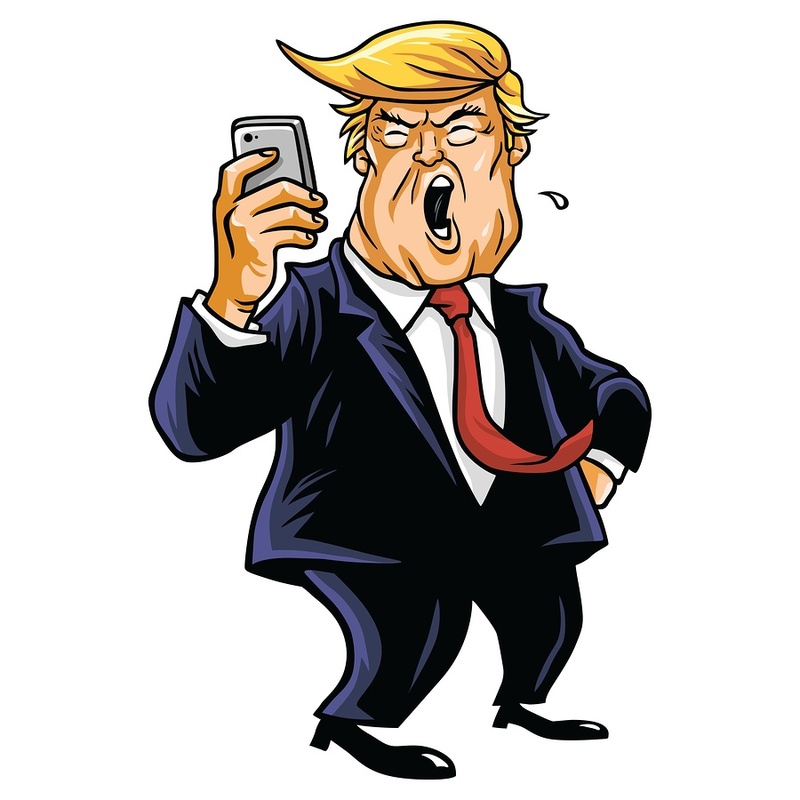 Will Trump help B2B's with TCPA Calling Solutions? Remember the only discenting voice in the July 10, 2015 TCPA Declaratory Ruling - asking for some business call solicitation relief? It was Ajit Pai, then Chairman of the FCC. And he continues to be a sharp critic of the TCPA. Now Chairman again, Trump has two additional Republican members to replace, making it likely the Republicans will dominate the office and be more business friendly. But does this spell true relief for B2B callers? Or does the new Trump Insight Reform and Accountability Act reviewing all government program procedures hold some promise? Soliciting Big Businesses? 5 ways to protect yourself from TCPA. If you're selling products to larger companies like accounting & payroll programs, time tracking, work budget estimates, security software and other custom high ticket items - you'll want to reach out via phone aggressively. You don't have an interest in cells particularly, as they can be more problematic from a call compliance standpoint. But you are subject to the Telephone Consumer Protection Act. 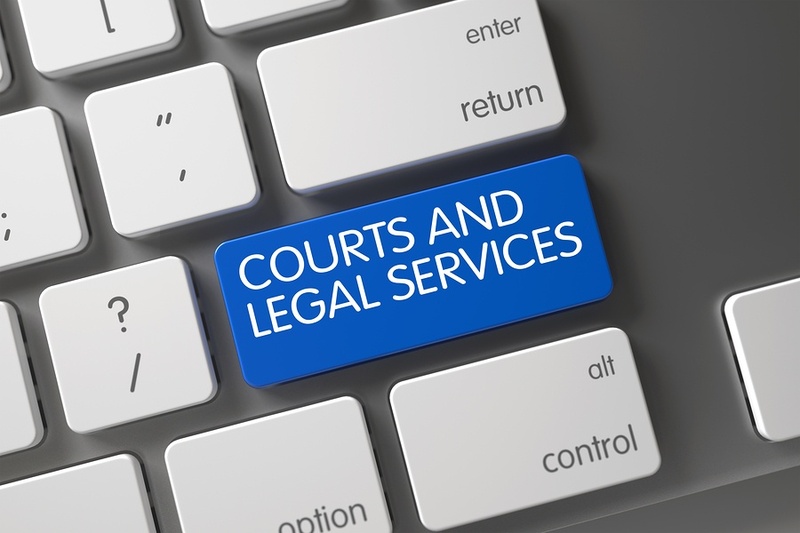 Here are some basic protection steps to help keep you out of court, without losing alot of callable numbers. B2B: Business vs. Residential Number Checks and other TCPA Compliance Tips. theyWe're taking a look at additional B2B Telephone Consumer Protection Act safeguards - as this sector continues to be attacked by prosecutors looking for easy TCPA scores. We hear alot about pre-call "data append" products, but what exactly does that mean and how can they help keep you safe. And we'll check in with a top TCPA defense lawyer for the straight scoop on state robocall bans for business calls. 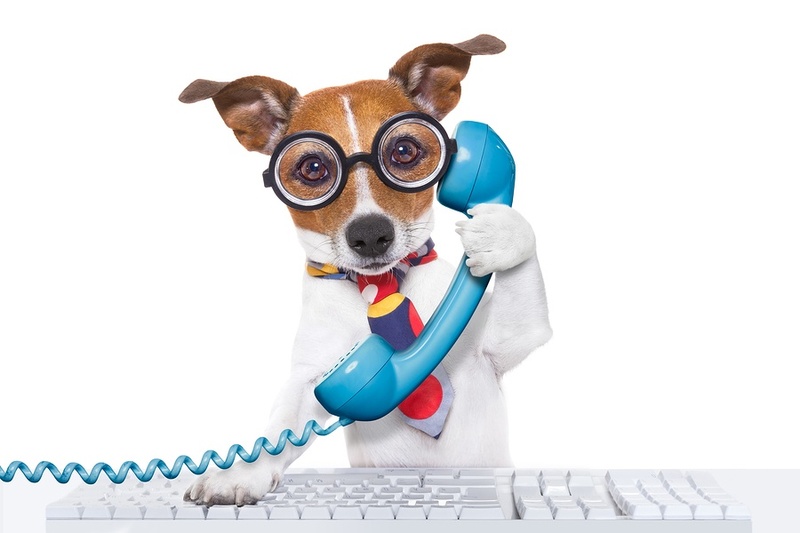 Should I stay in the B2B Calling and Lead Generation Business. B2B sales are down in the cash advance industry. TCPA related fines and settlements are up. Some B2B’s are questioning their business model – the one involving substantial outreach calling volumes. Compliance has become just too problematic. Reselling your leads? Those companies expect those prospects to be compliant. Proper compliance language on lead gathering forms? Ahh - huh? Still, business to business callers have critical advantages over business to consumer sellers. Like you don’t have to register for the National Do Not Call list. That would eliminate 75% of callable numbers. As predatory attorneys focus on easier pickings with B2B phone solicitors, additional protections for your company may be in order. 5 ways B2B Marketers struggle with TCPA Compliance. Nationwide Insurance just issued a TCPA compliance questionnaire to their B2B vendors. Pass, and you get to keep selling for the company. Flunk, and you don't. Everyone failed. "Do your outbound calls constitute advertising?" Ahh what if they do - I'm B2B and that's O.K. right? 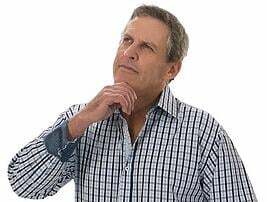 "Do you make outbound calls that would be considered telemarketing?" Ummm - is this a trick question? B2B's are under TCPA scrutiny because 1. Predatory attorneys have shifted from prosecuting B2C's, who tend to be fairly well protected, to prosecuting B2B's, who still think they are immune from all compliance. 2. B2B's will fight with prosecutors - something they dearly love. Win or lose, prosecuting attorneys can cause the kind of mayhem that gets them up in the morning.